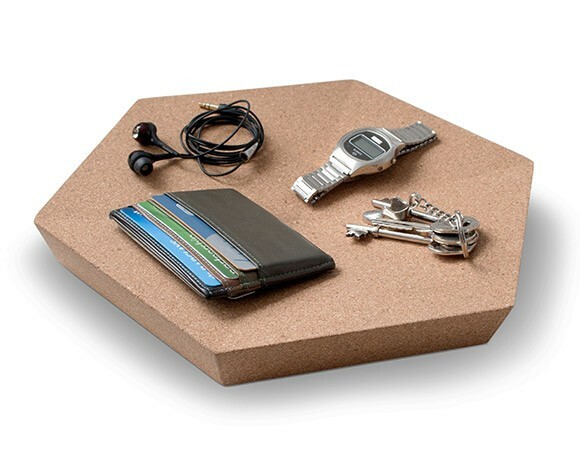 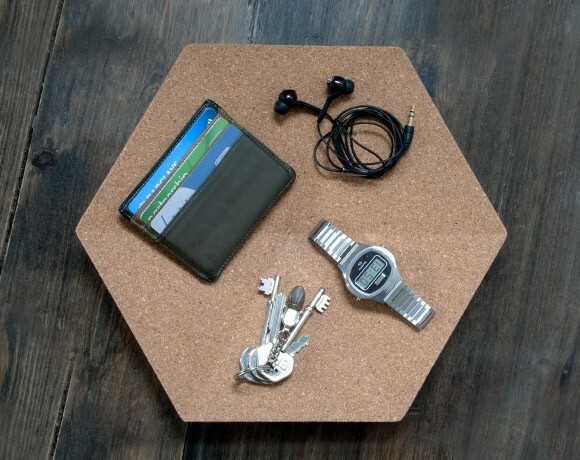 keep all of your clutter safe with our new hex tray! 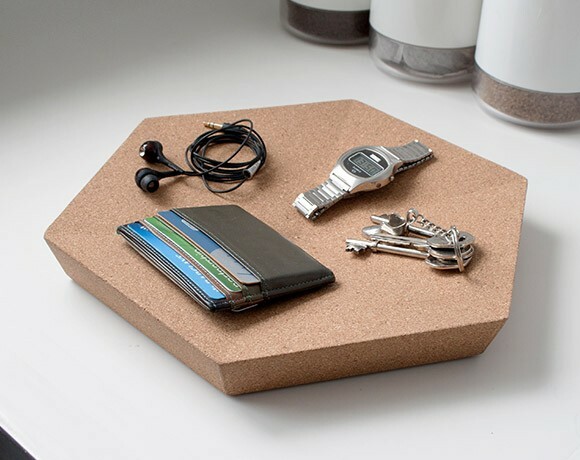 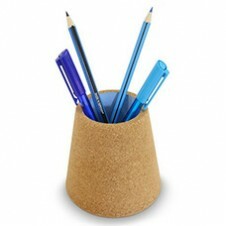 made from soft and smooth cork, this stylishly geometric accessory is the perfect place to store your keys, coins, wallet, glasses and all your other important bits and pieces. 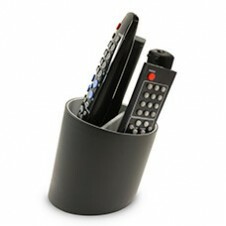 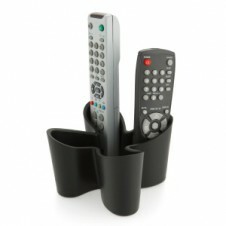 great for both the nightstand and hallway, you’ll never lose your keys again!